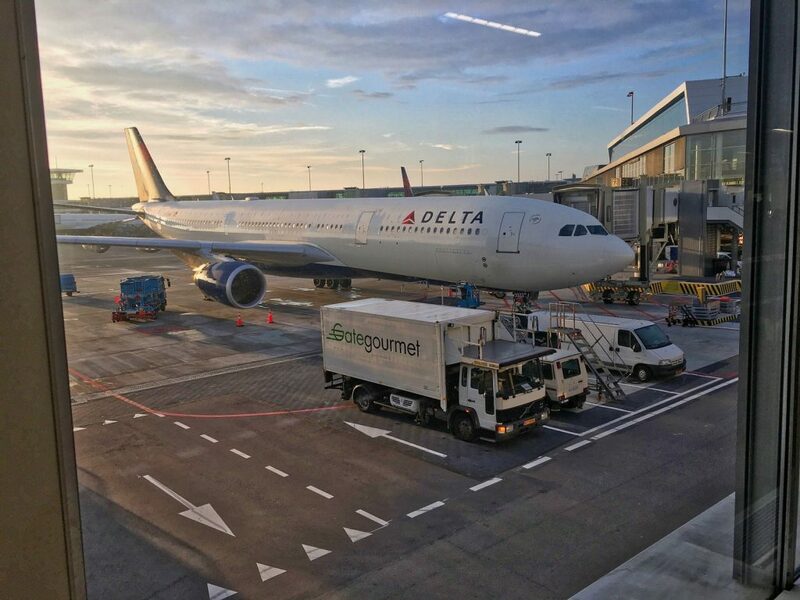 Effective December 1, 2015, Aruba Tourism Authority (ATA), Aruba Immigration Services (IASA) and Gamma will introduce a new service to the island’s visitors. 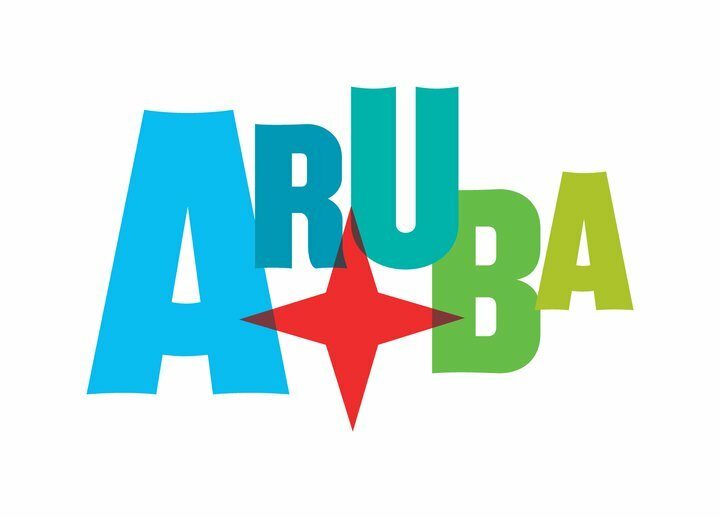 As a country that continually strives for the pursuit of innovation and modernization in guest services, Aruba’s new service allows guests the option of digitally filling out the required Embarkation and Disembarkation card (ED-card) before ever stepping foot on the popular Caribbean island. Presently, the ED-card is given to travelers while still onboard their flight. With the introduction of the new online version, visitors will be able to go to www.edcardaruba.aw as soon as they book their flights to fill out the digital ED-card as a convenient and green alternative, contributing to Aruba’s commitment to sustainable action. 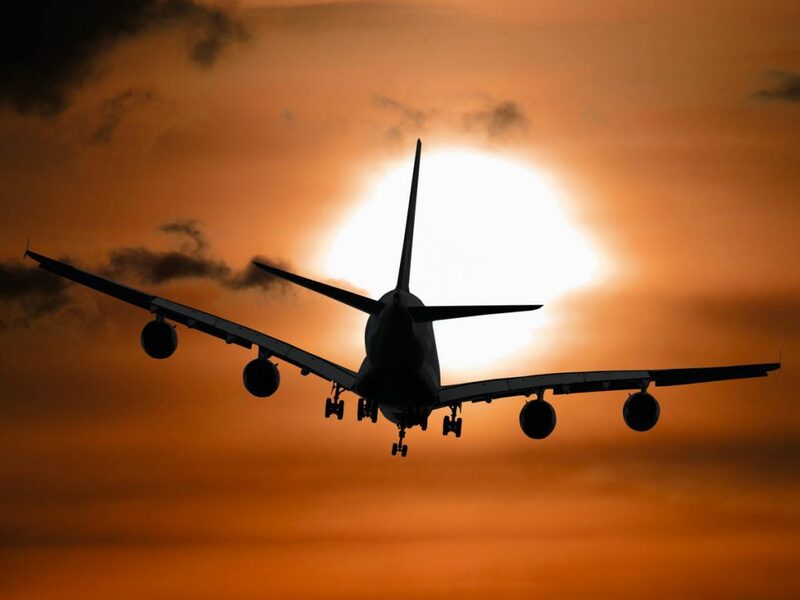 Families, couples and friends heading to Aruba along with travel industry leaders will appreciate the digital ED-card for offering visitors the opportunity to easily complete the information requirements before embarking on their journey, as well as expediting the airport flow once they arrive on-island. Aruba’s “Happy Returners”—travelers who have been to Aruba at least once before or continue to return, year after year—will appreciate that they only have to update their digital ED-card with new travel dates and trip details, as the system will save their basic information for future use. All visitors to Aruba are required to fill out an ED-card, although the traditional paper card will still be available for visitors who prefer this. Guests can fill out their digital ED-card as soon as they have booked their flights and up to 48 hours before departing to Aruba. 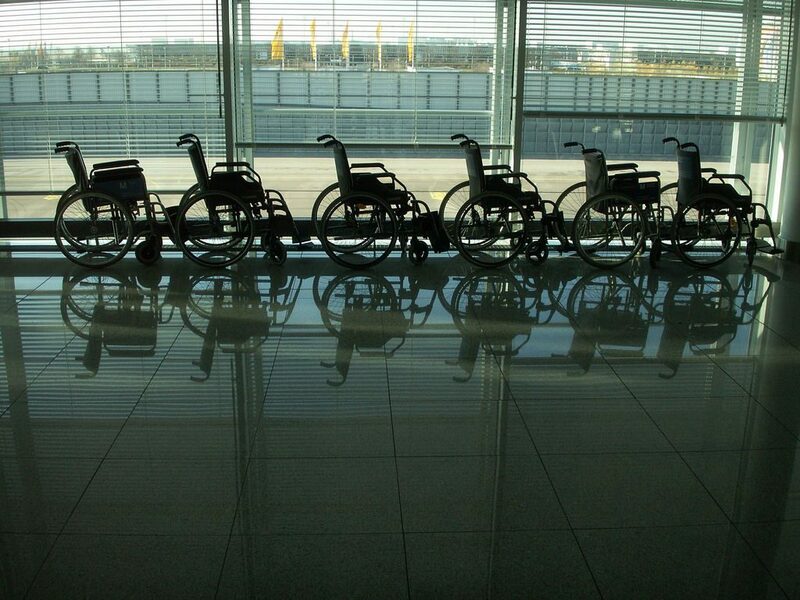 After 48 hours have passed, all visitors must fill out the paper ED-card upon arrival. 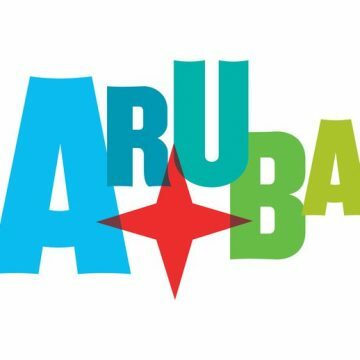 Once more, Aruba has been differentiated from other destinations and ATA from other Destination Marketing and Management Organizations (DMMOs) for this innovative focus on meeting the modern traveler’s needs and exceeding expectations. ATA has also recently launched the Happiness Builder, a game-changing digital tool that allows visitors to begin their vacations early and enjoy the trip planning process almost as much as their time on island. A content-rich planning experience where travelers can explore aruba.com/shortcuts for nearly 100 videos featuring adventure, relaxation, romance and cultural activities in Aruba, the Happiness Builder creates a personal ‘Shortcut to Happiness’ video itinerary made from six chosen clips with the addition of happy music and a personalized message which can then be shared with friends and loved ones via email and social media. As Aruba continues to evolve from both a product and marketing perspective, new and innovative tools like digital the ED-card and the Happiness Builder remain crucial to Aruba’s success as one of the most popular tourist destinations. Fill out your own ED-card online at www.edcardaruba.aw.